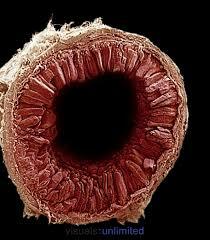 The gut is lined with what are called Intestinal Epithelial Cells. The tube that forms our intestinal tract is not smooth walled but has millions of tiny “fingers” that reach out into it called “Villi”. Here’s what that looks like. Our immune system becomes very angry when these foreign proteins make it past this barrier because they might be invading germs or poisons. 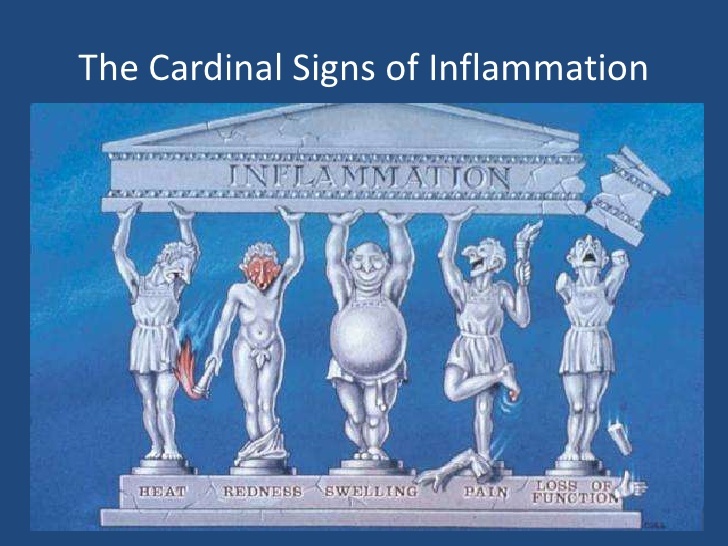 It begins a strong defense which involves high levels of what we call inflammation. Inflammation is characterized by swelling, pain, redness, warmth and the production of pus which is simply the large accumulation of white blood cells called to fight the invader. Another thing the immune system does when it comes into contact with foreign proteins and chemicals that get through a leaky gut is is to form antibodies against them. That means when you eat them again if any leak through the gut tight junctions the immune system becomes activated and cause inflammation of the gut and many of the inflammation causing substances produced by the immune system get into the bloodstream and circulate around the body setting off echoing inflammation throughout the body which can worsen inflammatory conditions like the inflammation from high blood sugar levels that leads to heart disease or the inflammation in joints that lead to arthritis. But the biggest danger comes from the fact that many of the plant proteins that get through are similar enough to human proteins that the antibodies that get formed not only attack the protein that they were made against but also a person’s own proteins leading to diseases like rheumatoid arthritis, Crohn’s Disease, Lupus, Psoriasis and many others. The good news is that the Intestinal epithelial cells that form the gut lining can quickly heal sealing this barrier. In fact the entire epithelial cell lining of our gut is replaced every 4-5 days by new cells that grow up from the base of the villi just like the top layer of our skin is completely replaced every 3 weeks. Another piece of good news is that an all meat diet contains none of the Zonulins that cause the tight junctions to loosen up and become leaky, generates very little inflammation and also prevents the blood sugar from going high which is another source of leaky gut. 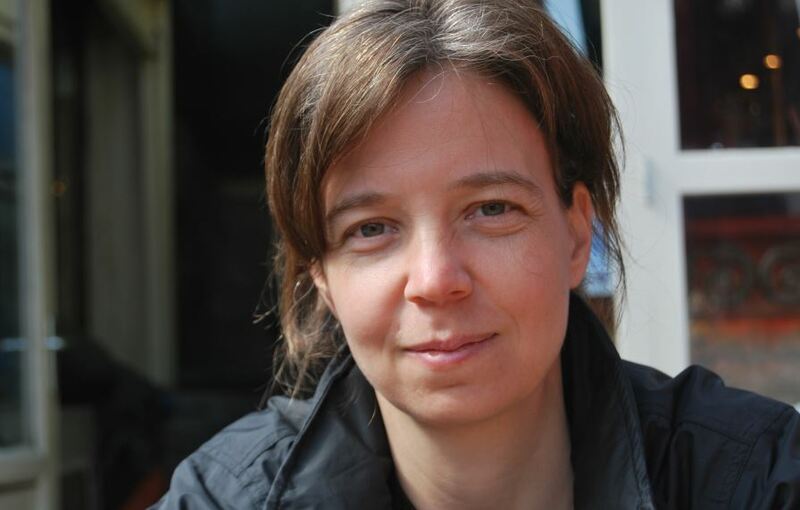 In fact in Hungary researcher, Dr. Zsofia Clemens has been reversing autoimmune conditions with an all meat diet for over 5 years including Type 1 diabetes if caught early enough. Click here to listen to an interview with Dr. Clemens about this work. 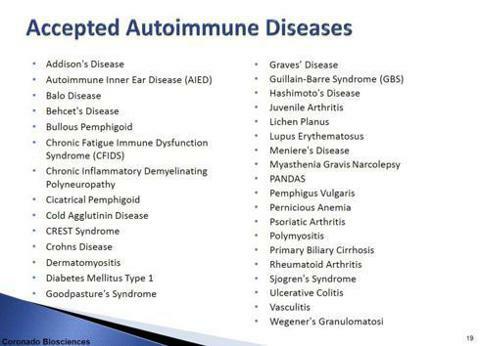 Autoimmune diseases cannot be completely cured but they can be put into remission. Here’s how that works. The disease started when the body first encountered the foreign protein that triggered it to make the antibody that also reacts against some protein normal and necessary to the human body. Once the body makes an antibody to a foreign body it never forgets how to make it. However as the concentration of the triggering protein drops, the amount of antibodies against it also drop dramatically and can reach very low levels that do very little damage to human protein in question. Most autoimmune diseases follow a typical course with flares which are often followed by periods with decreased symptoms as levels of the offending antibody increase and decrease. 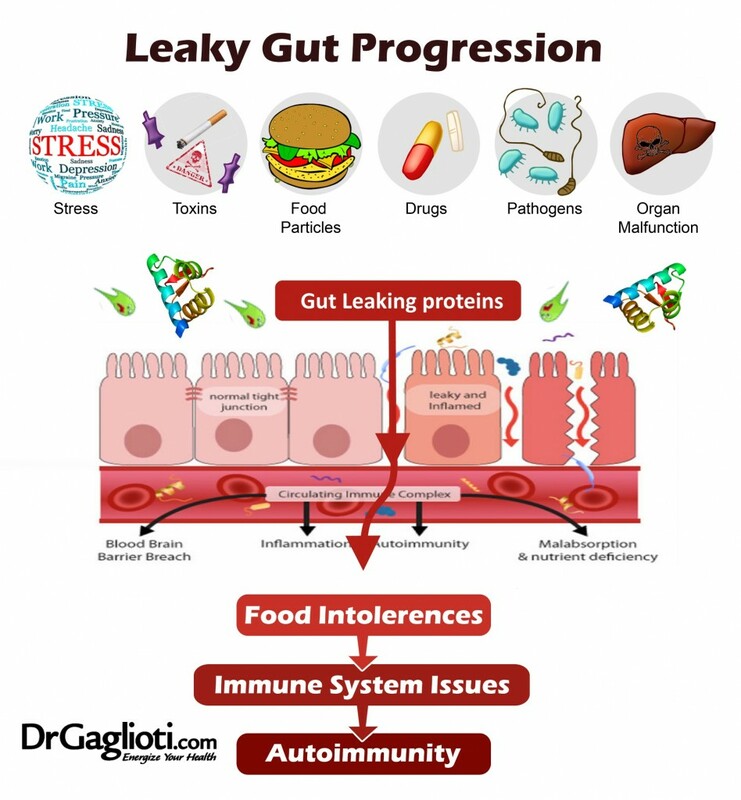 The way eating a diet devoid of plants can prevent leaky gut and thus the symptoms of the autoimmune disease is that the immune system stops encountering the stimulating plant protein and the symptoms go away and stay away. I know if someone I loved developed an autoimmune condition I would try my best to convince them to follow and all meat diet. Great article Paul. My wife has RA and has been managing her symptoms lately through diet. She has tried all of the standard treatments (Methotrexate, biologics) and they lose their efficacy after a time. She found that cutting wheat (gluten) from her diet has greatly helped with the inflammation. I’ve been following an LCHF diet and she has adopted many of my dietary practices with good results. She is resistant to making more radical changes as I think she views food as comfort as many people do. I find that pushing her does not work, as this is something that people need to really decide to do on their own. Bit by bit we are making progress. I may try to get her to try a meat only diet for a set period to see if I can convince her of the benefits. I’d be interested in your opinion on the minimum time frame that might work? 3 days, 1 week, longer? I too also have RA, and manage thru food but also take Hemp Oil, which is helping reduce the Metho drug. In regards to meat, me personally, red meat does not like me as tried to eat a lot of meat for a protein diet but ended up with a lot of pain after a few days, but everyone is different, chicken and fish is just fine. Good health to you both. Stephen, I just came across this woman, Mikhaila Peterson, yesterday by accident, on youtube. Fascinating podcast by BioHackersLab. https://www.youtube.com/watch?v=jrF4aJvdU-A. I think if your wife takes time to watch this, it might give her motivation to at least give it 30 days … who knows. It’s a fascinating interview and story, that’s for sure! Thanks Barbara, I did share that with my wife earlier. She checks in on Mikhalia now and has started making some changes. She is waiting on getting into a non-drug clinical trial for RA so is hesitant to change anything right now. But we should know in a week or so and then I think she’ll be ready to jump in on an all meat diet! Great article as always Dr Mabry! And thank you for including the link to my podcast! Thank you, Dr Mabry. I notice you don’t have MS in your list of autoimmune diseases – is that an error or is it not now considered an autoimmunity disorder? Ididn’t list it because though theu know that the damage to therves is caused by the immune system, they are not sure that it is caused by antibodies against human nerve tissue. They are not even sure what component of the immune system os attacking the myelin sheath ofmthe nerves. That having been said I believe Dr. Clemens is having suces using her all meat diet in the setting of MS. Thank you, Paul for this explanation. As you know, I am 2 months in following Dr Clemens’ protocol for MS. I can now tolerate heat again and have day-long energy once more. In time, I’m sure there will be further improvements. Thank you for this important posting of yours. This sounds so hopeful for me with Ms! I will google this protocol of dr clemens. Thanks for the great info. I’ve done several years of AIP eating and I have reduced my autoimmune issues (Hidradenitis Suppurativa), but I’m tired of hanging out in purgatory. I’m really hoping to see some progress from ZC eating. I’ve already eliminated so many things from my diet — my friends and family already are used to my “weird” ways of eating. I have a good idea of what food bothers me immediately but something has been missing. I think I’m down to dealing mainly with hormonal and metabolic problems that are keeping my gut from healing. It’s worth a try and I always have felt best when eating keto — although it’s been quite a few years. It makes sense that plants are causing my problems as I’m down to eating quality meats and veggies as it is. Jennifer, I would think going plant free for a month or two would be a reasonable thing to do to see if it helped. You do such a fantastic job of putting information together in an easy to understand format for the layman. Thank you for using your “retirement” in such a generous way. It is much appreciated. You have become the “go to” resource for many of us who might not otherwise know where to find authoritative information. Thanks for sifting through the overwhelming amount of “studies” and “experts” out there and distilling it for us! Teachers can take simple concepts and complicate them, whereas communicators take complicated information and simplify it. Thanks for making “The Physician’s Desk Manual” easy to understand. You are a great communicator. p.s. on the road with this huge international move and it is almost impossible to eat properly – even a simple salad somewhere has a crap dressing loaded with horrible things. Buying a BBQ at Costco tomorrow and throwing some meat on the ‘barbie’. I am happily into month four of ZC after spending a year with Keto, eating moderate amounts of meat and always being hungry. Just got my blood results and was not happy to see that my glucose shot up. Is this something to be concerned about? Thank you so much. 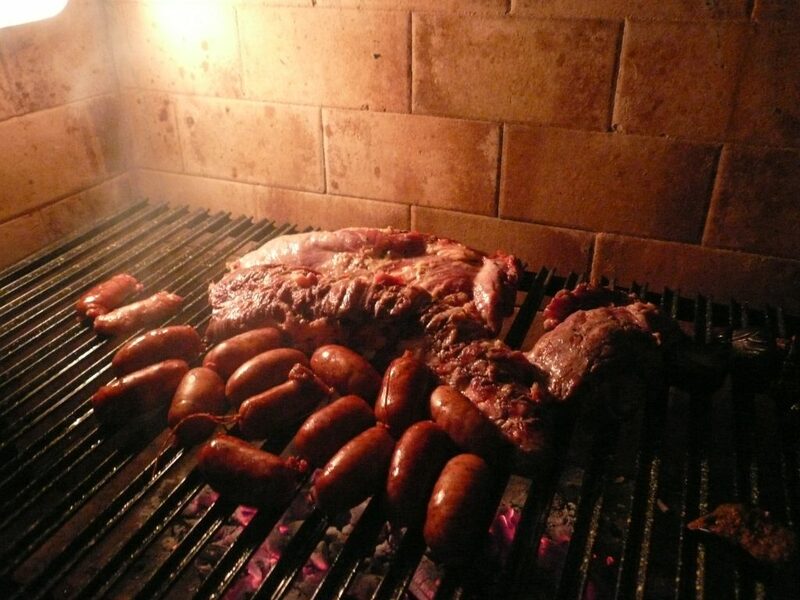 This certainly was confusing and, thanks to you, I’m a happy carnivore again! Thank you for your article, Dr Paul Mabry. Instead of all meat, can it be all animal protein? I have difficulty digesting red meat, so have been eating fish, goat and sheep kefir, yogourt and cheeses and birds like chicken, duck… I am not allergic to goat and sheep dairy. I also make green (only green vegetables like parsley, celery, kale) juice, just for the vitamins and minerals. Lilith, my mission is mainly to help people with insulin resistance, the metabolic syndrome, obesity and diabetes. I don’t know if you fit into that category or not. People who don’t have one of those conditions can be healthy eating a variety of diet including one contain a fair amount of carbohydrate. Us insulin resistant folks my limit our carbohydrate intake to very little also watch how much protein we eat. Kefir and yogourt are both partially fermented forms of milk and thus would still contain too much lactose for an insulin resistant person such as myself and I limit myself to cheese aged at least 30 months because of that. That having been said for a non-insulin resistant person I think Kefir and Yogourt are healthy choices for someone who is not insulin resistant, fermented foods have extra vitamins produced by the fermenting bacteria and yeast. You replied to an article about healing autoimmune diseases with Zero Carb. For people who are suffering from autoimmune conditions based on the evidence I’ve seen I would have to recommend eliminating all plant foods. If I had one I would give up the spices I put on my meat. The research from Hungary described in the article is the best research we have. My friend has just been diagnosed with a very rare autoimmune disease called Cutaneous Polyarteritis Nodosa. Are you familiar with this at all? She has bouts of open ulcers on her lower leg and lots of pain. They are treating her with steroids and an immunosuppressive drug…not Methotrexate but something she said is supposed to not be as toxic to your liver. I would love to believe that eating meat only would help her. Any thoughts? Hi Patricia. I’ve actually never seen a case of polyarteritis nodosa. From looking quickly online I see that it is associated with Hepatitis B and C both of which are getting less common because we now have vaccines and blood screens for both. Still it is like all the other autoimmune conditions caused because for some reason our own immune system decided to start recognizing some normal human protein or similar chemical as a foreign chemical and attacking it. In this case it may well not be related to the triggering foreign protein getting in touch with the human immune system by slipping through a leaky gut barrier but by a Hepatitis B or C viral particle from the liver doing so. She should probably be checked for chronic Hep B and C but I’m sure her doctor knows that. The Paleomedicina Program that I reference in the article I have found out is a very aggressive ketogenic diet recommending patients eat 2 grams of fat for every gram of protein which comes out to over 83% fat calories, a higher fat calorie percentage than even the Ketogenic diets used for Seizure control which comes in at around 80% fat calories. I think that ketogenic diets may not only benefit both the tight junctions in the gut but may also help autoimmune disease by lowering overall body inflammation levels. Here’s the definitions of Inflammation from the Wikipedia: “Inflammation (from Latin: inflammatio) is part of the complex biological response of body tissues to harmful stimuli, such as pathogens, damaged cells, or irritants, and is a protective response involving immune cells, blood vessels, and molecular mediators”. Ketogenic diets are known to lower almost all markers of inflammation. Dr. Phinney who has researched ketogenic diet for over 35 years, talked about that in this video available on Youtube (Sorry WordPress does not allow hyperlinks in comments) “Dr. Stephen Phinney – ‘Inflammation, Nutritional Ketosis and Metabolic Disease”. So to answer your question I am aware of numerous people who seem credible and claim to have revered various and sundry autoimmune conditions with ketogenic diets. There is a viable mechanism for this to work, a decrease in overall inflammation and shoring up the tight junctions in the gut that might allow foreign antigens through that could trigger flares of an existing autoimmune disease. So my opinion is that if I had an autoimmune disease I would certainly try an aggressive ketogenic diet of at least 70-80% fat calories and if I gained a significant benefit but but didn’t quite get to where I wanted to be I would consider at least trying a very restrictive hard to follow diet like Paleomedicina recommends because I truly believe it does no harm and could potentially be very helpful in restoring my health. I had a life threatening cancer, I would just start with the Paleomedicina level of ketosis The diet I follow is between 70-80% fat calories and today is day 1300 on it for me and I have never felt better in my life nor have I had better health. I wish your friend all the best. The hardest thing for many embarking on this kind of diet is overcoming an often very strong addiction to sugar and sweets which are totally absent on an aggressive ketogenic diet like the one I follow or the one recommended by Paleomedicina.